Thank you for listening to the TechCentral podcast. 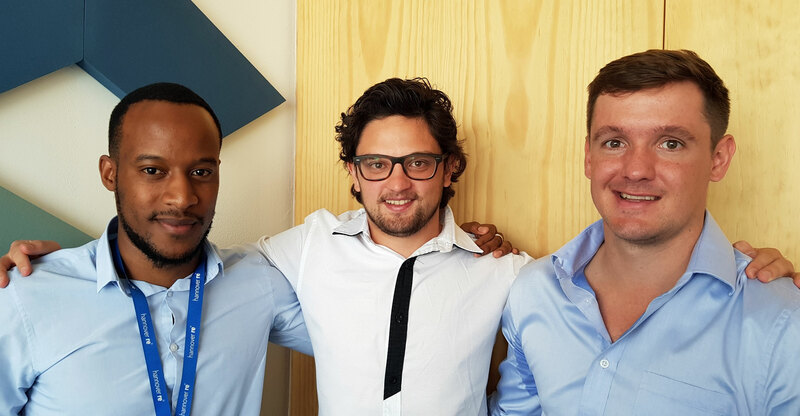 In this episode, Duncan McLeod chats to the three co-founders of fintech start-up Pineapple, which has just raised R5.2m in funding to take its potentially disruptive “insurtech” solution to market. Marnus van Heerden, Ndabenhle Ngulube and Matthew Smith chat about how Pineapple came about, why the insurance industry is “broken”, in their view, and how the company hopes to help fix it. In the podcast, the co-founders talk about how the business got started and secured its first round of funding. They explain why they believe the traditional insurance industry is in many ways dysfunctional and how peer-to-peer insurance could go a long way to solving the problem. It’s a fascinating discussion — don’t miss it!